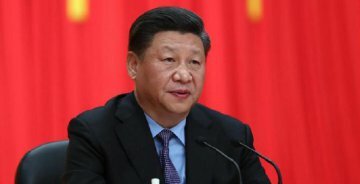 NAIROBI, April 13 (Xinhua) -- Almost six years after Chinese President Xi Jinping proposed the Belt and Road Initiative (BRI), the grand vision for promoting common development through better connectivity among countries and regions has been morphing into a solution for speeding up global cooperation for greater prosperity. This is evidenced by the fact that 125 countries and 29 international organizations have so far signed cooperation agreements with China on jointly building the Belt and Road, according to data published in March on China's official Belt and Road web portal. But as global enthusiasm for and confidence in the BRI grow, some noises ensue, often with ill intentions to discourage its wide adoption and send misleading messages to nations who seek to benefit from BRI participation. 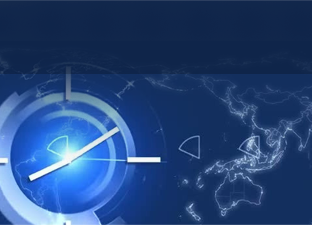 One such message claims that the BRI pushes some countries into a "debt trap." The situation on the ground, however, has shown that such noises are ill-founded. Researchers, economists, and policymakers in Africa, a region that has been warned to be wary of a so-called "debt trap" for participating in the BRI, regard such claims as mere negative speculations that seek to undermine the initiative, saying these claims should not be taken seriously. Firstly, developing countries apparently aspire to improve their dilapidated infrastructure and the BRI well meets such needs. 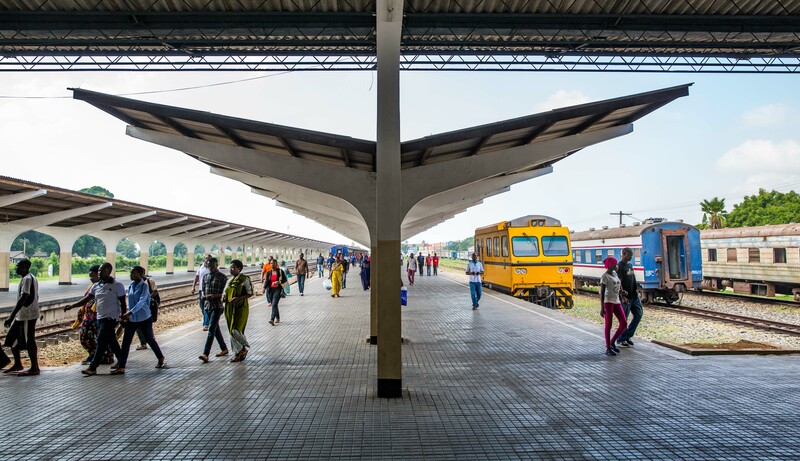 Taking transport as a key example, Prof. Damian Gabagambi, managing director of Tanzania's National Development Corporation, said the BRI is highly strategic because transport networks in a country are like blood vessels in a human body. "If the blood vessels are blocked, the whole body would paralyze. Likewise, without an efficient transport network, the economy paralyzes," he said. "Development of transport network contributes to lower cost of distribution of goods and services among regions and increase in productivity through the availability of access to a diversified set of resources," he said. 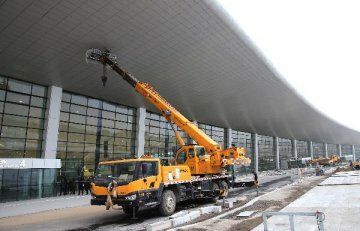 In Ethiopia, a new Chinese-built and funded terminal at its capital airport was inaugurated in January this year with an annual capacity to serve about 22 million passengers. It tripled the airport's capacity, contributing to Ethiopia's efforts to become a key aviation hub of the African continent. In Kenya, the Chinese-built and funded Nairobi-Mombasa railway has ferried more than 2.5 million passengers and nearly 3.9 million tons of cargo since its launch in May 2017. 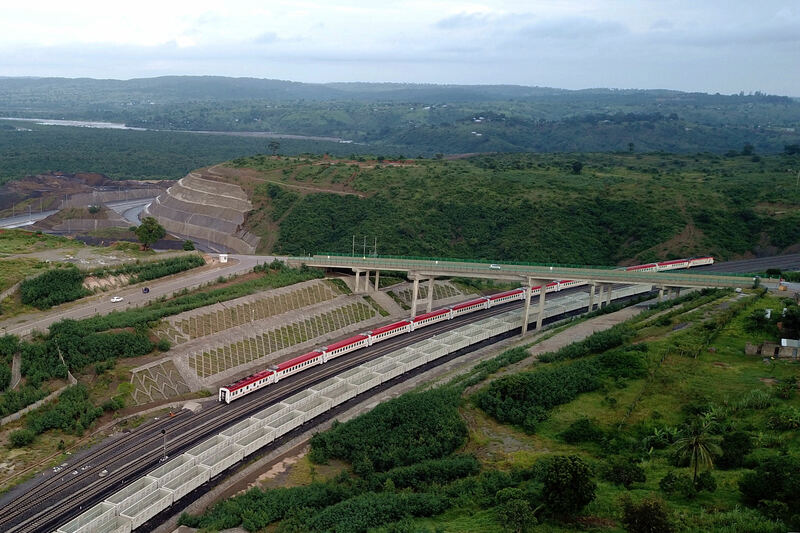 In his State of the Nation Address on April 4, Kenyan President Uhuru Kenyatta praised the grand project, saying it has been listed among the top 13 most magnificent railway tours for 2019. Developing countries need these, and if China is willing to provide support, it should be a welcomed move, Gabagambi said. "Accusation by some Western countries of China letting some countries fall into a debt trap due to their cooperation on the Belt and Road Initiative is a matter of perception," he added. Secondly, the so-called debt trap diplomacy language is highly questionable. In fact, taking Africa for instance, its debts owed to China only make up a small share of the total, and such language was highly likely coined by some Western countries that seek to rein in China's growing global role. Zitto Kabwe, an economics analyst in Tanzania, said between 2000 and 2016, Africa owed China 115 billion U.S. dollars which were only 2 percent of loans that Africa owed other foreign countries. "Why is the world making noise to China with such a minimal amount of debt?" he said. "It should be remembered that the construction of the Tanzania-Zambia Railway in the 1970s by China was protested by the World Bank and other Western countries. Some quarters claimed that Chinese were invading Tanzania, but to date, we don't see Chinese invading Tanzania," he said. "I believe that Tanzania and Africa in general should define how their cooperation with China should be. Western countries should stop dictating to Africa how the continent should collaborate with China. This amounts to insulting African countries and it's a continuation of colonial mentality," he said. Gabagambi said that it is normal for countries to become indebted because countries borrow to finance different development projects. "Fortunately, African countries are not in the list of most indebted countries in the world," he said. Noting that blaming China for the BRI is unfair, Gabagambi said: "In my opinion, Western countries are envious of Chinese success in transforming the economies of developing countries in a big way that they and their Bretton Woods institutions have failed to achieve for decades." Benard Ayieko, a Kenya-based economist wrote an article earlier this year, describing the so-called China debt trap rhetoric as "farcical." Ayieko said that the saying that Chinese loans are the largest component in the debt matrix of borrowing countries is a misconception. "What Chinese loans have done is to diversify these countries' loan portfolios to avert any risk associated with overreliance on one borrower," he said. Thirdly, BRI cooperation follows the principle of extensive consultation, joint contribution, and shared benefits, which demonstrates BRI cooperation is based on negotiations among parties and is never unilateral. Hence, the "debt trap" rhetoric is highly unfair. Zambia-based economist Kampamba Shula said China was not trying to dupe participating countries into a debt trap because China does not force itself on any country. "To insinuate that African countries were being duped into a debt trap is not to be taken seriously," he said. Leonard Munyandamutsa, a Rwanda-based trade and investment policy expert who specializes in emerging markets investment and trade negotiation, said: "We cannot simply blame China for the increasing debts of some countries because the loans are negotiated by African representatives and given on mutually agreed terms." Ladislas Ngendahimana, a political analyst and the secretary general of the Rwanda Association of Local Government Authorities, said that business, trade and investments are neutral. The so-called debt trap is more a matter of accountable and responsible leadership on the part of the recipient countries, but China is doing a good thing for Africa. Ngendahimana said the BRI contributes to economic cooperation and economic development, which is the best way to prevent conflicts and a driver of modern international relations as well. Despite accusations by detractors, the BRI has remained popular, which once again proves the "debt trap" labeling is wrong. During President Xi's visit to Italy in March, China and Italy inked a memorandum of understanding on jointly advancing the Belt and Road construction. Rome's endorsement of the BRI makes Italy the first G7 member to do so. There is nothing sinister about China giving out loans to other countries, said Isaac Mwaipopo, executive director of the Center for Trade Policy and Dialogue in Zambia, adding what matters is that recipient countries ensure that the loans are used for the intended purpose of uplifting the welfare of citizens. "There is no doubt that the initiative has left an indelible mark of impact on the participating countries as reflected in various infrastructure projects such as schools and hospitals which have not only helped improve social service delivery but resulted in economic development as well," he said. 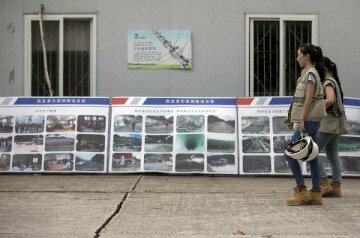 Mwaipopo looks forward to the Second Belt and Road Forum for International Cooperation scheduled to be held in China later this month and anticipates that the forum would highlight the BRI's progress in achieving certain objectives, while allowing countries to further consolidate their cooperation and understanding.